Tecnobytes Classic Computers: IDE MAPPER 512KB - New batch! Pre-selling start now. IDE MAPPER 512KB - New batch! Pre-selling start now. 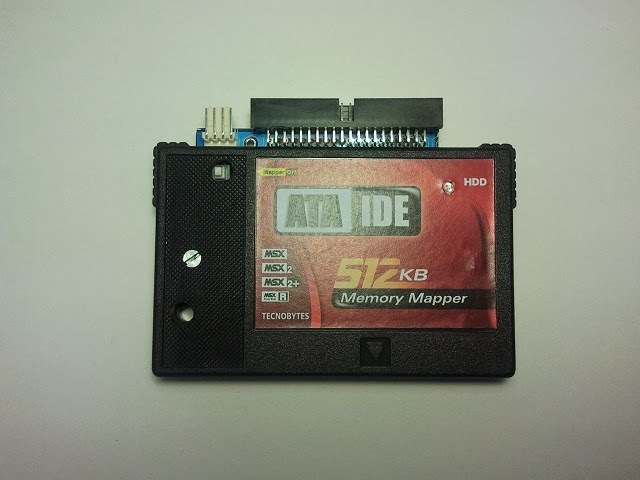 We are preparing another batch with some units of IDE MAPPER 512KB for MSX. There are few units. We are opening a pre-selling. The shipping will start in 30 days (maximum). Reserve yours now: Click here!